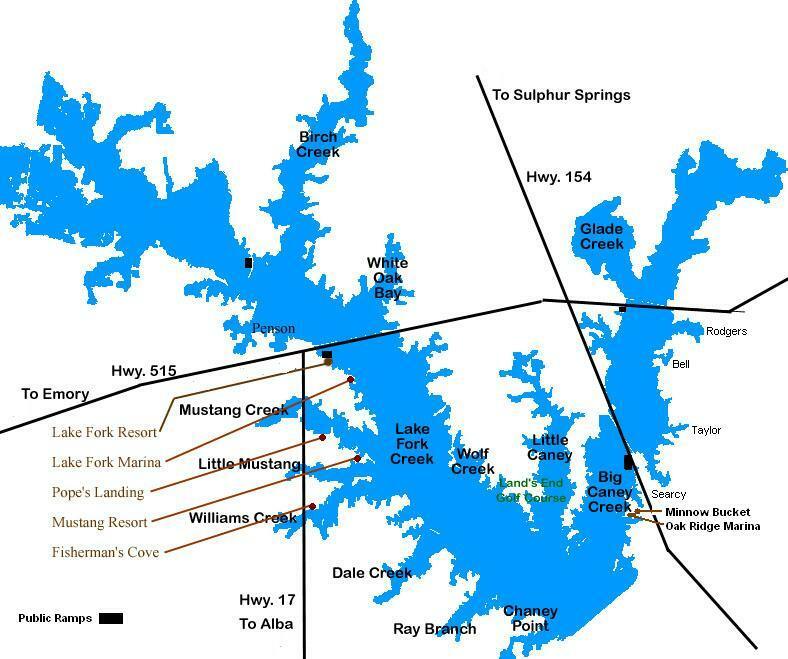 Hanson Outdoors is located 5 miles from Coffee Creek boat ramp in between Yantis and Winnsboro, Texas. We run our taxidermy and guide business out of our home. My wife is a 1st grade teacher at Quitman Elementary. We have two beautiful children, Drake and Blaire.